Tryouts for the TRU Women’s All Stars are next week! Tryouts are being held in Dallas (Grand Prairie), Austin (location TBD but hopefully Austin Valkyries) and Houston (Woodlands). Players are encouraged to register by October 19. If players are unable to attend the tryouts, please send game film to Head Coach, Holly Iker at hiker1973@yahoo.com ASAP. 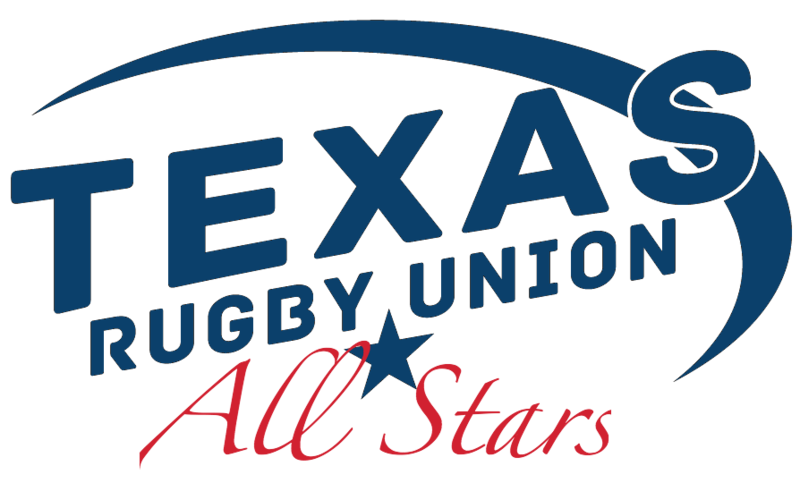 Highlights: Hosted by the Texas Rugby Union and the Grand Prairie Rugby Club at their rugby pitch, all matches will be LIVE streamed. Eligible players must be CIPP’d with the TRU. There is no cost for tryouts or to play on the team!